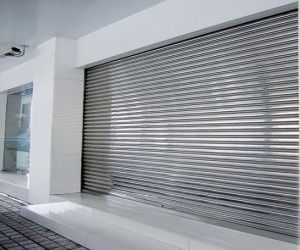 Our commercial shutters are available in Colour Coated Galvanized Steel, Galvaume or Aluminium and are ideal for shop houses, small warehouses and other commercial premises. Our doors are manufactured form aluminium or high grade steel and come with full warranty against corrosion or malfunction. Doors are available in manual, chain hoist or fully motorised operation. 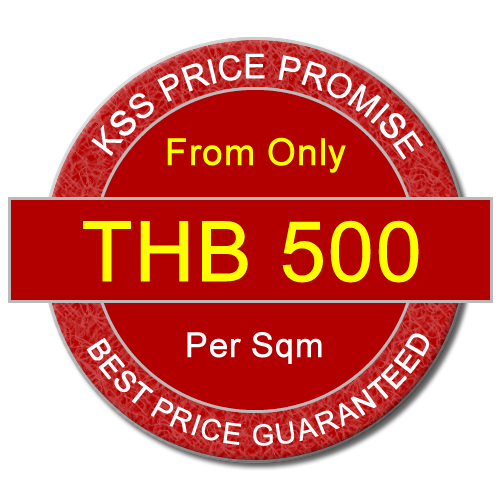 Crime and vandalism is on the increase and it is more and more important to protect your premises to avoid costly repairs and theft. 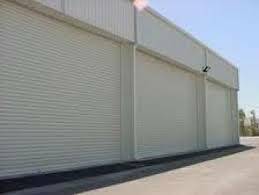 Our commercial doors provide increased security and peace of mind. We have a range of doors manufactured from either high grade Aluminium, Pre Painted Galvalume (PPGL), Pre Painted Galvanized Steel (PPGI) or Stainless Steel. The doors can be installed to the interior, exterior or center of an opening and operated manually, by chain or fully motorized. Doors are available in a variety of colours and styles from fully enclosed slats, partially open slats, a mixture of both or fully open slats. Doors can also incorporate vents to prevent the doors from rattling during high winds and all doors are fitted with an internal seal for quieter operation. Manual, Spring Assisted & Motorized. 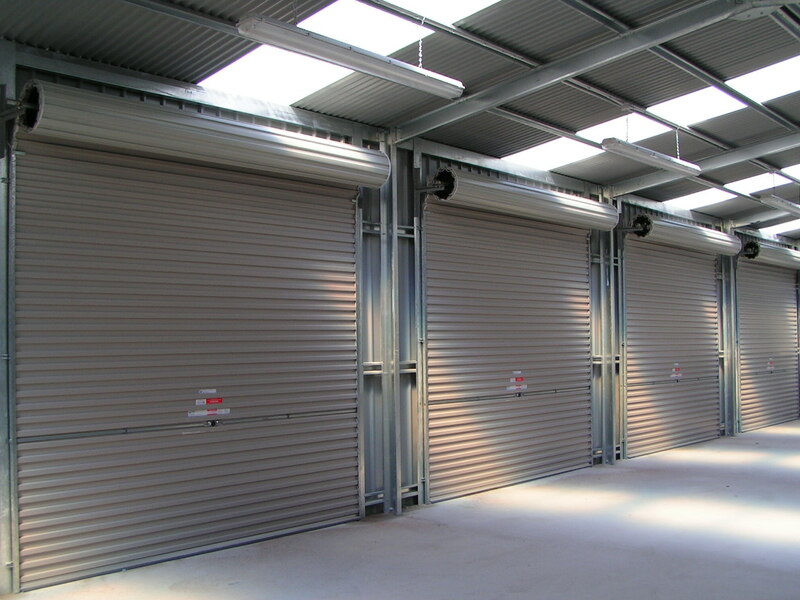 Doors are available in various operation styles, Manual, Spring Assisted, Chain Assisted or Fully Motorized. Motorized doors come complete with 2 remote key fobs and optional internal and external key switches or push buttons. All doors can be manually opened or closed in the event of a power cut.